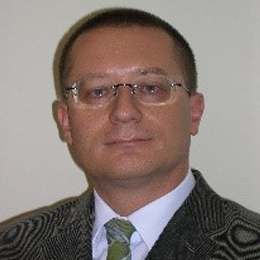 László Bencze has got a JD and postgraduate degree in EU law. He started his career with environmental law. For more than 15 years now has been working in the field of health law and policy. He served at the Permanent Representation of Hungary to the EU in Brussels as health attaché from 2011 to 2014. From 2015 on he is policy expert and project coordinator at Semmelweis University in Budapest.